Introductory scuba demonstration in pool. 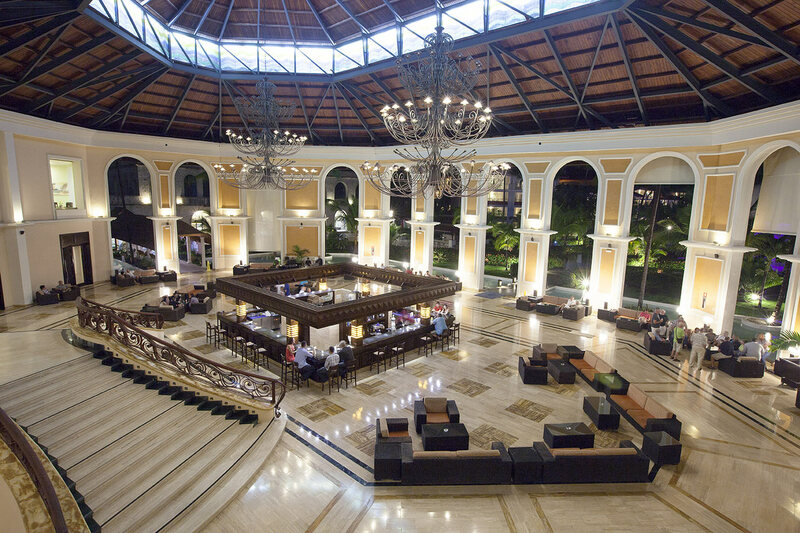 Majestic Elegance Punta Cana has 7 restaurants, including the Late Night Snack Bar, and all of them offer a unique ambiance, exquisite gastronomy and excellent service. The wide gastronomic offer of Majestic Elegance is designed so that guests can enjoy everyday of their stay a different and worldwide culinary experience. 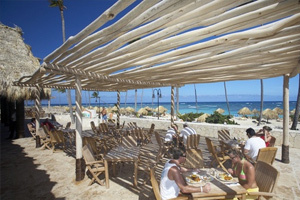 Our beach fron restaurant See & Sea Restaurant offers impressive sea views. In addition, during the morning and midday they serve a full and varied international buffet with cold and hot dishes and show cooking. 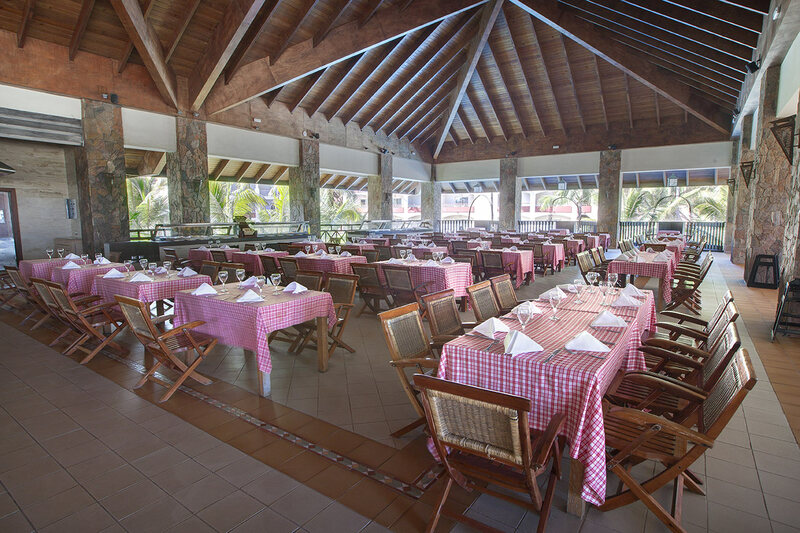 At night, you will find an elegant a la carte restaurant with delicious fish and seafood specialties. 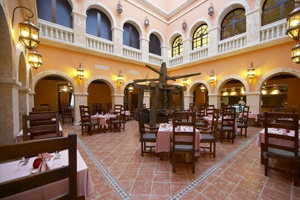 Restaurant hours International buffet Breakfast: 9:30 to 11:30 a.m. Lunch: 12:00 to 3:00 p.m. Snack: 3:30 to 6:00 p.m. Fish and seafood specialties. Dinner: 6:30 to 10:00 p.m. Dress Code During the day the hotel management recommends wearing appropriate clothing. Customers are not allowed access to the restaurant in bathing suits, barefoot or whilst wet. Dinner service: Mid length pants, dress shirts, polo, casual shoes. Table Reservation Not required. 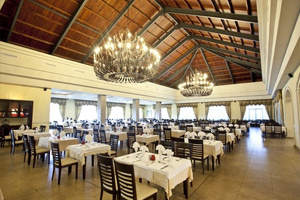 The ultimate dining experience at Majestic Resorts. In the Limited Goumand you can taste and enjoy "nouvelle cuisine" specialties designed and prepared by our Chef. 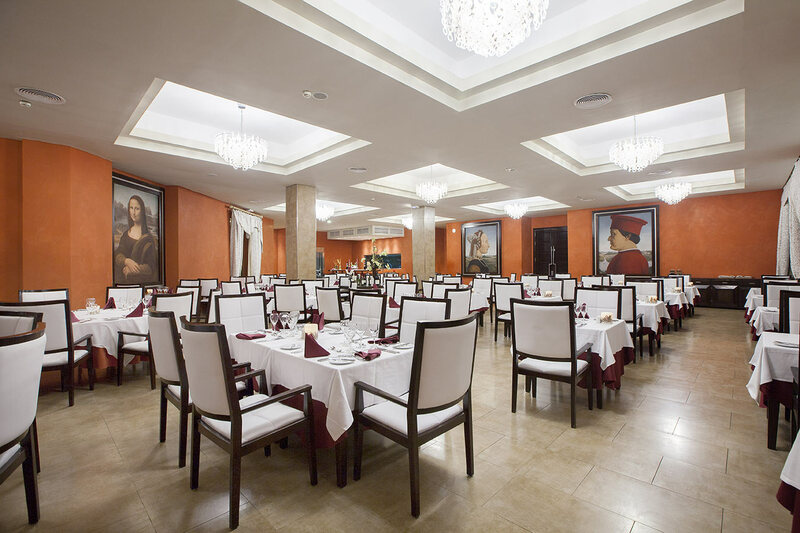 An exclusive restaurant for guests over 12 years old, where you will enjoy exquisite service, the best gourmet international cuisine and the finest wines along with our on site live pianist. Restaurant hours Dinner: 6:30 to 10:30 p.m. Dress Code Long dressing pants, dress shirts, formal shoes. Table Reservation Required. 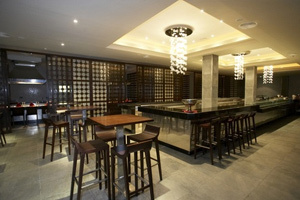 9 Doors Japanese restaurant is located on the ground floor of the lobby and offers a sushi bar and Teppanyakis. In the Sushi Bar you will find an excellent and elaborate selection of sushi and in one of the 8 Teppanyakis, with capacity for 10 people each, you can have a real experience of show cooking whilst enjoying Oriental cuisine. Restaurant hours Dinner: 6:30 to 10:30 p.m. Dress Code Mid length pants, dress shirt, polo, casual shoes. Table Reservation Reservation required for Teppanyaki. No reservation required for the Sushi Bar. 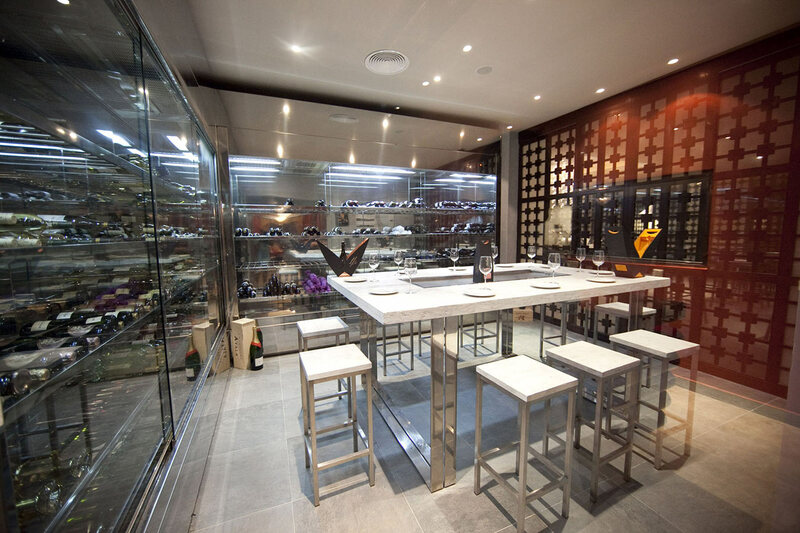 The Asadito Steak House offers the best cuts of beef imported from the US and Argentina, served with delicious and traditional side dishes along with exclusive wines from the spectacular wine cellar "The Vault". Elegance Club guests also have a private area to enjoy a relaxed dinner. Restaurant hours Dinner: 6:30 - 10: 30 p.m. Dress Code Dress code applies: Mid length pants, dress shirt, polo, casual shoes. Table Reservation Not required. 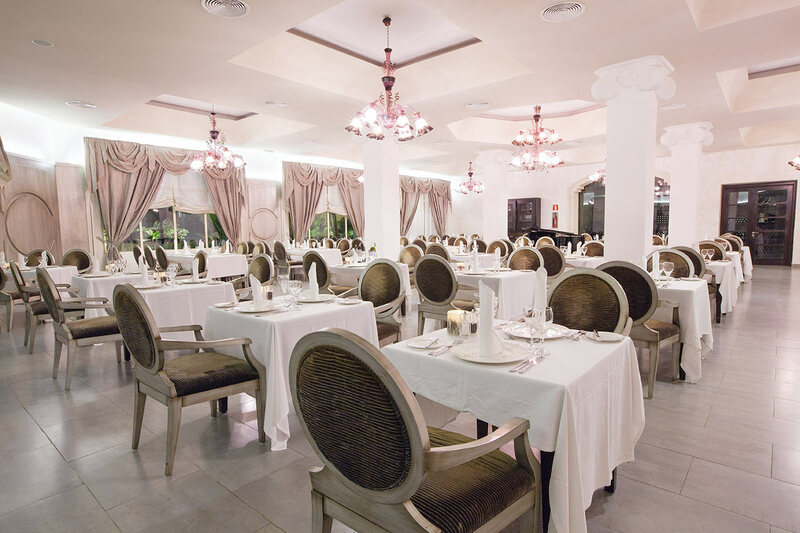 In a typically Italian atmosphere, Il Botaccio restaurant offers a dinner service with the best and most representative dishes of Italian cuisine. In addition, during the morning and midday, Il Botaccio opens its doors to Elegance Club customers to serve a la carte breakfast and lunch. Exclusive schedule for Elegance Club guests Breakfast: 7:00 to 10:30 a.m. Lunch: 12:30 to 3:00 p.m.. 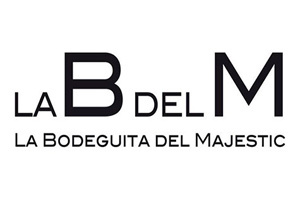 Schedule for all guests Dinner: 6:30 p.m. - 00:00 h Dress Code Long pants, collared shirts, polo and casual shoes. Table Reservation Not required. 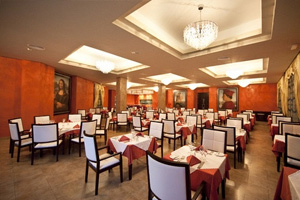 Specializing in international cuisine, Flavours main Buffet Restaurant offers a wide variety of dishes prepared in our show cooking areas, a full international buffet and an exquisite selection of pizzas. 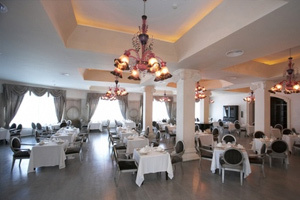 Restaurant hours Breakfast: 7:00 to 10:00 a.m. Lunch: 12:30 to 3:00 p.m. Dinner: 6:30 to 10:00 p.m. . Dress Code The hotel management recommends the wearing of appropiate clothing. Acces to the restaurant will not be allowed in bathing suits, barefoot or whilst wet. Mid length pants, dress shirt, polo, casual shoes are allowed. Table Reservation Not required.